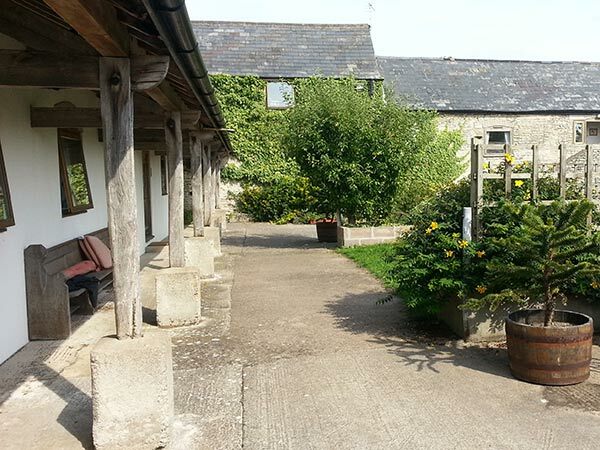 Treguff farm is close to Bridgend and is situated in the Thaw River valley, in what some might describe as the most beautiful area of the Vale of Glamorgan. 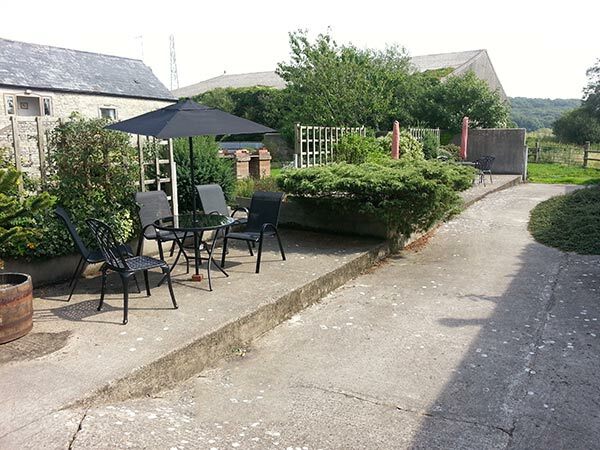 All the self catering cottages are set around a courtyard giving a safe enclosed area in which to relax. 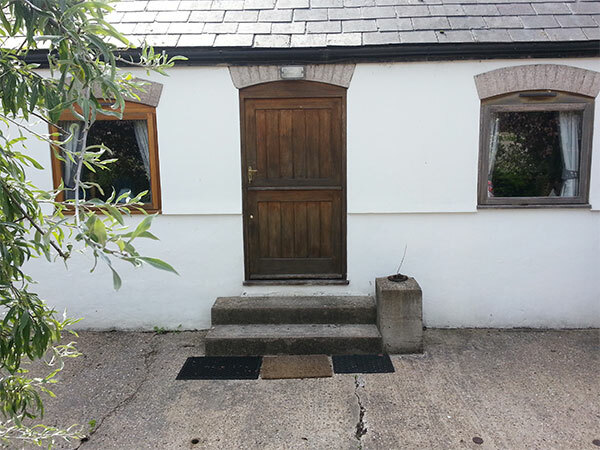 We also have a number of dog friendly cottages and offer a very simple letting system. 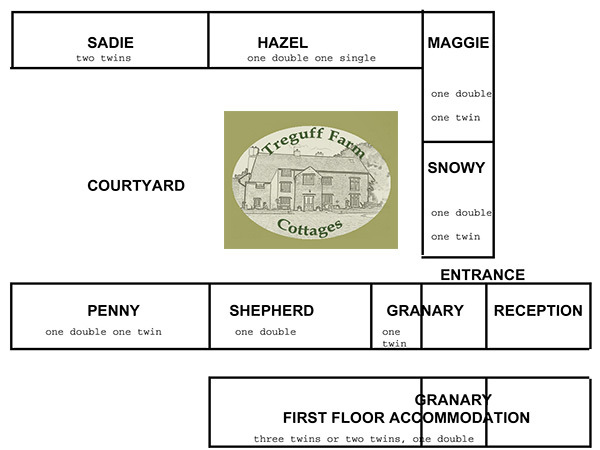 Treguff is a working farm and the cottages are set aside of the main farmhouse. These holiday lets, have fitted kitchens with plenty of room inside and out. 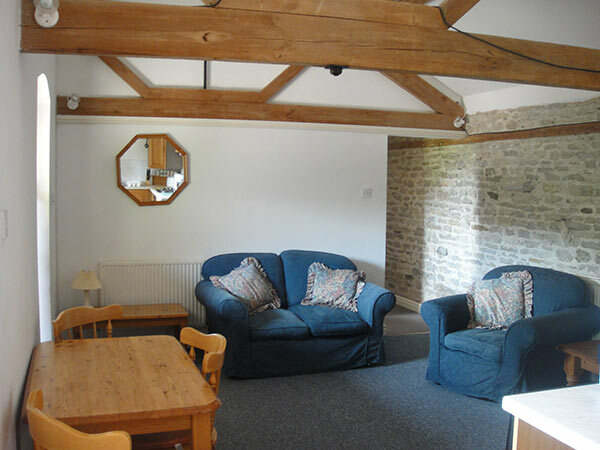 With a washing machines in the kitchen, Freeview TV, DVD and WiFi broadband internet. Utilizing the power of the sun we have hot water from solar heating, and central heating and electric all in the one price. We cut out any hidden costs. 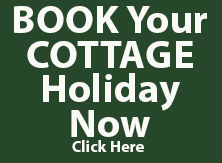 All the self catering cottages are open all year round so just ring us to arrange your holiday Tel: 07711 382 058. 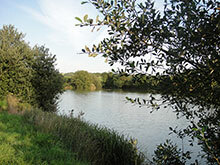 We offer flexible accomadation and excellent rates.